Most users are aware of entertainment-oriented streaming service in Malaysia such as Netflix, iflix, viu, and others but how about for sports? 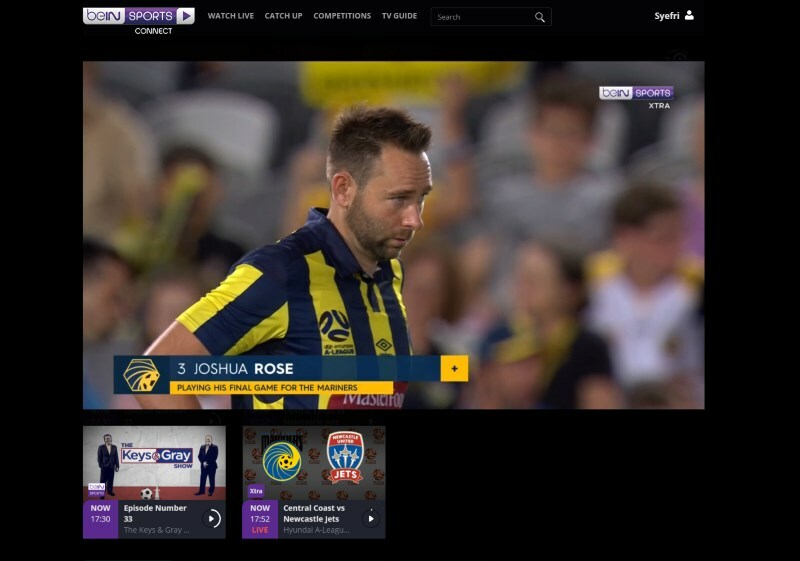 Sports-oriented streaming service might be scarce in our market but they do exist and one such example is beIN Sports Connect. Just like its TV counterpart on Astro channel 837, beIN Sports Connect provides access to a number of sports competitions throughout the world. Mainly revolves but not limited to European football leagues, among such competitions are Spain’s LaLiga, France’s Ligue 1, Australia’s A-League, US’ PGA Tour, Premier Boxing Champions, and many more. 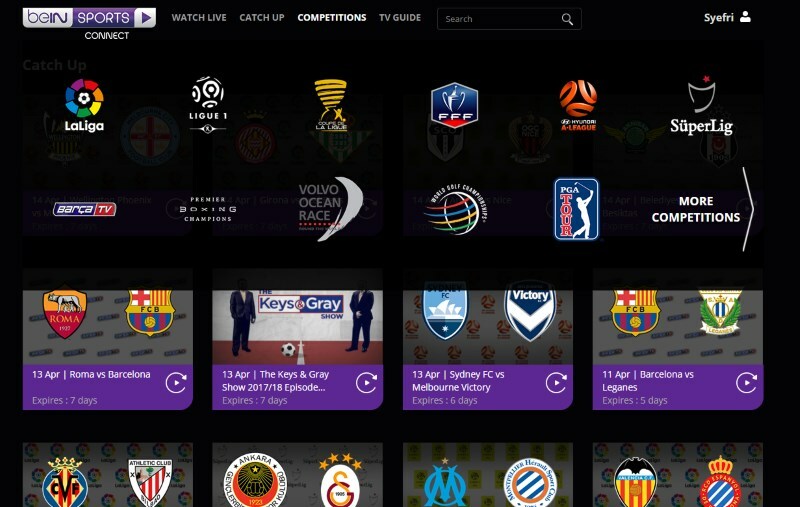 Subscribers can choose to watch live matches and shows from beIN Sports Connect through variety of ways including web browser as well as Android or iOS apps. They are also able to enjoy the service through their TV via Chromecast and Apple TV. 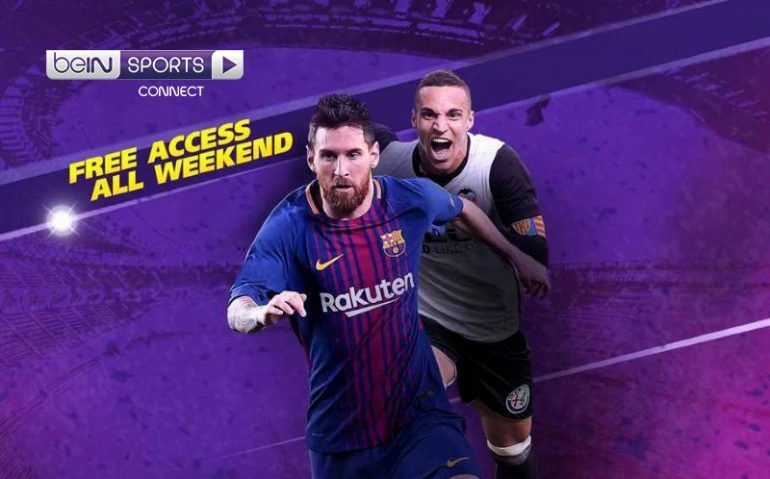 Usually priced at RM 20 per month, beIN Sports Connect is now offering free access to sports fans in Malaysia throughout this weekend up till 8am on Monday, 16 April. Although you need to register an account with the service first (no payment info will be asked though), this might be the perfect time to check out what’s the service is all about. For further information, head on to beIN Sports Connect’s official website.